It’s time to roll down your windows and hit the open road. 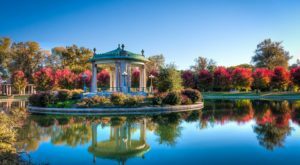 Spring is the perfect season for a road trip and there is no better place to explore than the Missouri Ozarks. The Ozarks stretch across most of the southern half of Missouri, so you really can’t conquer all of it in one day. However, you can cruise through the southeastern half of the Ozarks and visit some absolutely spectacular sports. 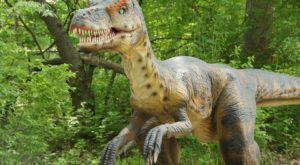 Find out what this epic Ozark road trip has in store for you! 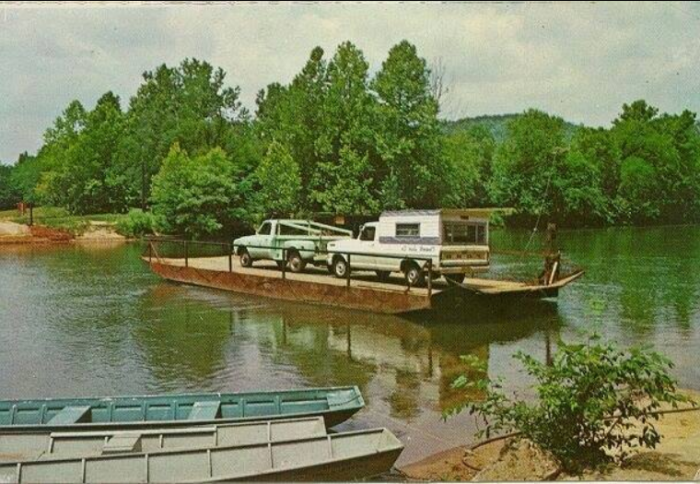 People have been road tripping through the rolling hills of the Missouri Ozarks for decades. Although you can't see the entirety of the Missouri Ozarks in one day, we've provided you with a fantastic start. 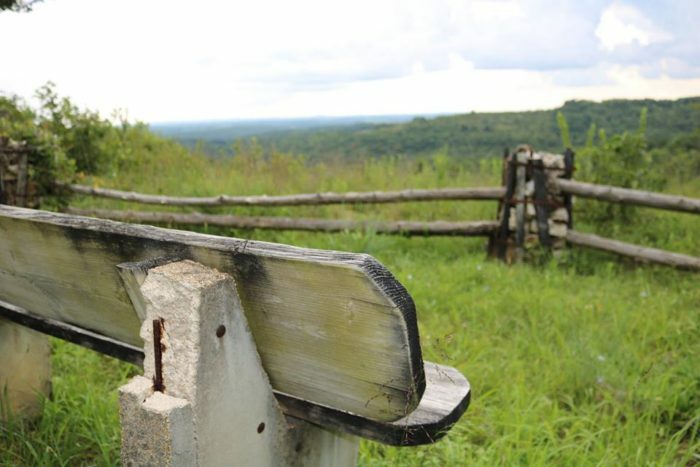 From the top of the St. Francois Mountains you can see the vast beauty of the Missouri Ozarks. 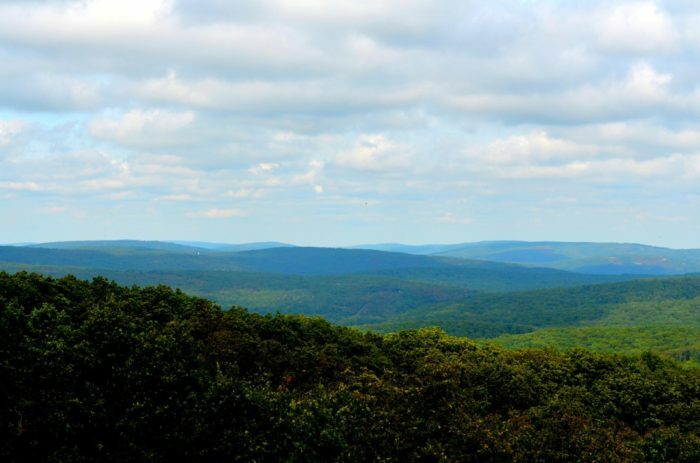 Taum Sauk Mountain is the highest point in the entire state. It's the perfect place to start your journey through the Ozarks. Find the mountain at Hwy. CC, Ironton. Next, take a trip to a place where there are boulders bigger than elephants. 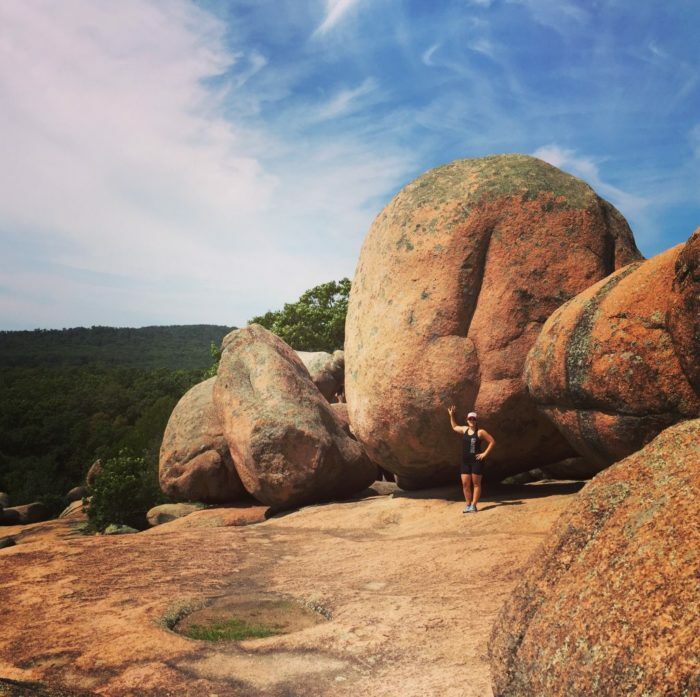 At this beautiful state park you can climb these amazing pink granite formations. What is even more spectacular are the decades of names that have been etched into the stone. You'll also love the paved trails throughout the park. Find Elephant Rocks State Park at 7406 Missouri 21, Belleview. It's not a trip through the Ozarks without seeing a shut-in rock formations. Johnson's Shut-In is the best example of these rock formations. 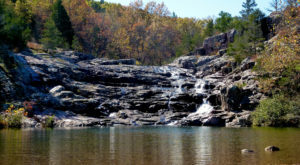 In warmer weather, the shut-in is a great place for a swim! Visit the shut-ins at 148 Taum Sauk Trail, Middle Brook. 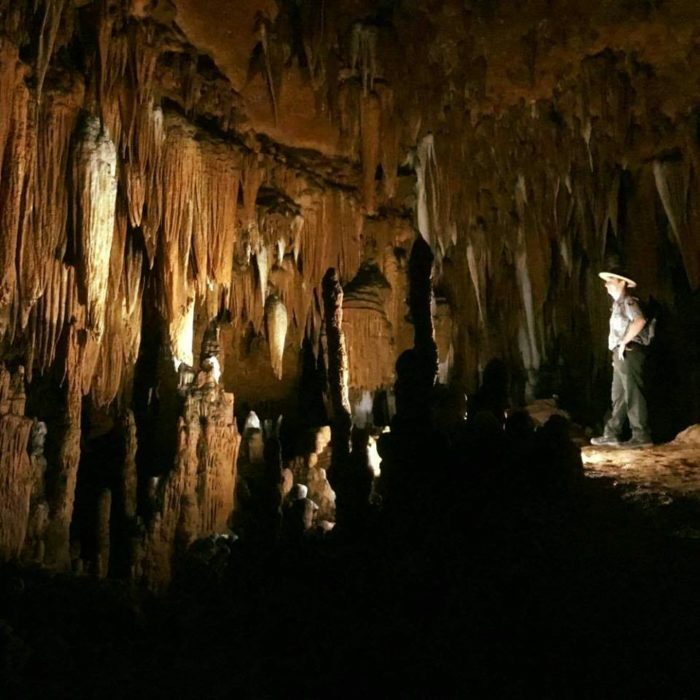 Of course you're going to explore a cave on this epic road trip. Round Spring Cave is a part of the Ozark National Scenic Riverways. Visitors can take a two hour, lantern lit tour of the cave. Tours are offered daily, at 10:00, noon and 2:00, during the summer months. 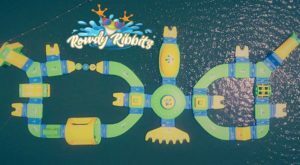 Tickets are $5 for adults and $2 for kids. Find the cave at 404, Watercress Rd, Van Buren. Alley Springs Mill is the most iconic Ozark Mill. 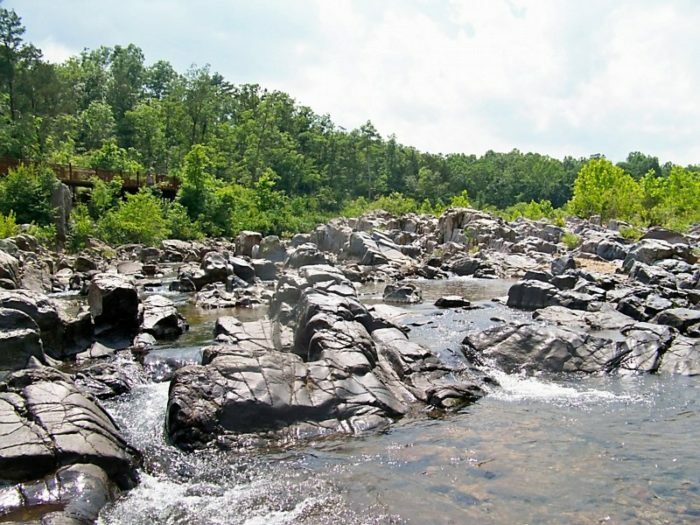 In fact, an American quarter with the mill was minted to commemorate the Ozark National Scenic Riverways. The mill opened in 1894 and it was much larger than any other grist mill in the area. The mill became many things over the years until it finally became a national treasure. 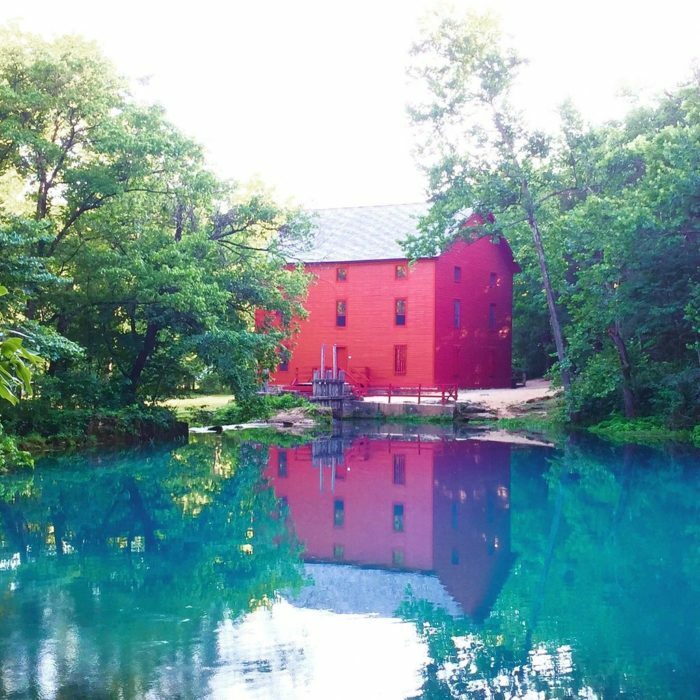 Visit this stunning and historic mill at Highway 106, Eminence. 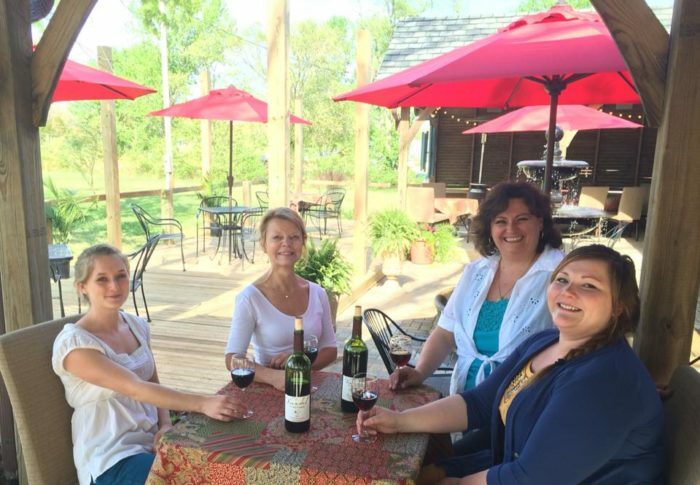 After sight seeing most of the day, unwind with a glass of wine at Viandel Vineyard. They have an amazing selection of wines and you'll love checking out their on-site vineyards. Reflect on all that you've seen on your trip while relaxing on their shaded patio. Find Viandel Vineyard at 8381 US-60, Mountain View. 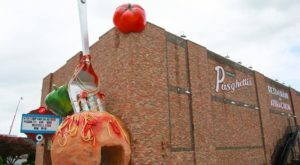 Before heading home you've got to stop for a great meal. You'll find both great food and views at Beaver Creek Paylake & Fish Fry. Their menu features American Fare, but you won't find bland, boring plates here. 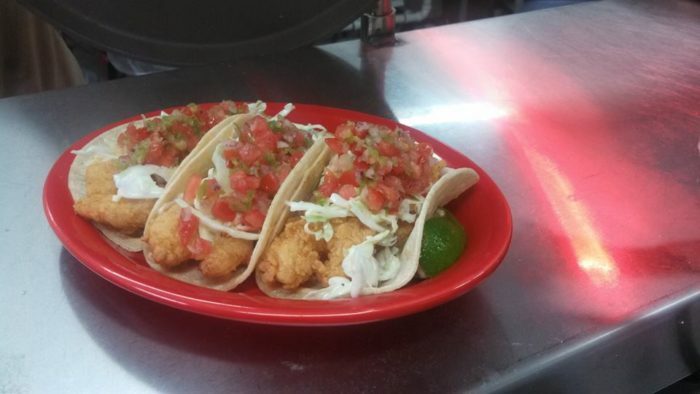 Try the fish tacos which feature their perfectly fried fish. Stop in for dinner at 10936 State Hwy AF, Mountain Grove. Your trip though the Ozarks doesnt have to end here. There are great places to stay all throughout the area. 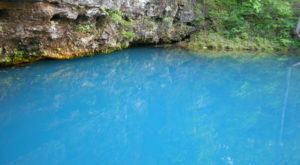 However, if you're looking for a fantastic one day excursion this trip through the eastern Missouri Ozarks is for you! Check out the interactive map of the route here. 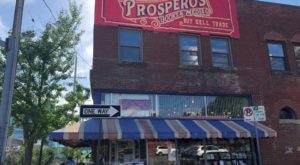 Have you been to any of these spots in the Ozarks? 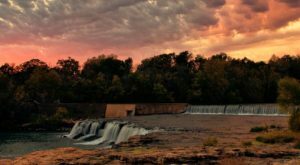 Tell us about other Ozarks spots we should check out in the comments below.